Virtual office is one of the most popular business models in today’s business world. A virtual office provides all the services of an office without the need to rent actual office space. As an entrepreneur, you can work from any location in the world and manage your business effectively through web-based communication technologies, e.g. laptop, tablet or mobile phone. 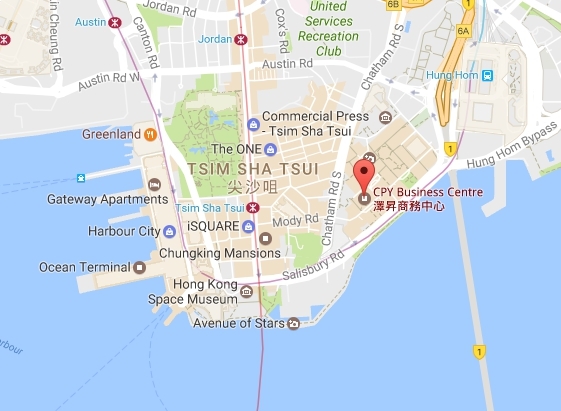 Using our prestigious Tsim Sha Tsui East business address. Not only can enhance the corporate brand image, but also can attractive more potential customers in order to increase the sales amount and performance. After collect the mail / parcel on behalf of your company, we will inform you immediately by email or by phone for Hong Kong local only. 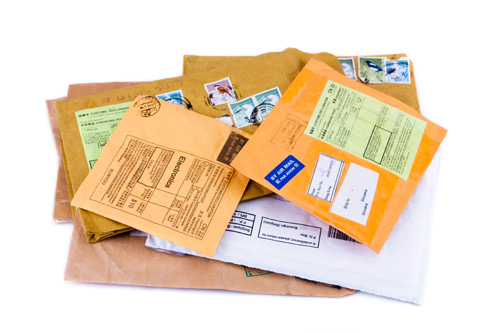 We are also providing the letter scanning, parcel forwarding services. Provide a local telephone number for your company and answer the call on behalf of your company name, and notify the message to you instantly by email. 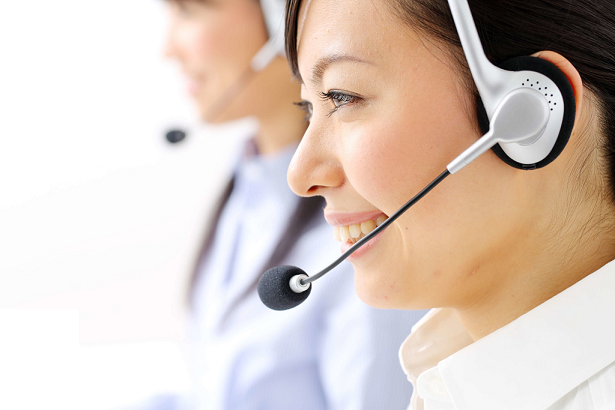 And we can also provide an instant telephone transfer service for Hong Kong Local only. 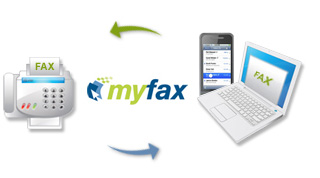 We provide a dedicated fax number to will send all received faxes in PDF format to your designated e-mail address, so you can easily to read it by your moible or computer. Through our professional administrative secretary service, not only can save your valuable time, but also can save unnecessary staff and other recurrent expenses. 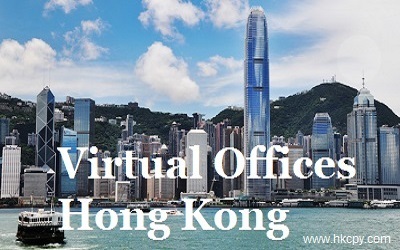 Q: Does a company need to have an office or address in Hong Kong in order to be registered? A: Company to be registered in Hong Kong needs a Hong Kong registered address but no requirement of having its own office. CPY can provide company registered address service, so clients will not pay additional expenditure for office renting. 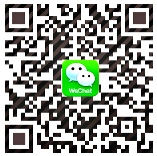 Q: Must the registered address of the company be in Hong Kong? A: Yes. All companies registered in Hong Kong must have a Hong Kong registered address. Q: What if there is no registered address in Hong Kong? A: Can use the company registered address service provided by CPY. Q: Can the registered address be changed? A: A company can change its registered address at any time.